New York, NY, February 7, 2011 - Knappogue Castle®, producer of a super-premium line of single malt Irish whiskies, announces the release of a distinctive, new, 16-year old single malt Irish whiskey: Twin Wood, a whiskey aged in two types of barrels, a first for the brand. After 15 years and three months in bourbon casks, this latest offering from Knappogue Castle, spent a final nine months aging in sherry casks - hence its name. Mark Andrews III, son of the founder of Knappogue Castle, developed this latest aged whiskey as a tribute to the brand's heritage. In the late 1980s he first brought to market the legendary Knappogue Castle 1951. Arguably the oldest and rarest Irish whiskey in the world, it was aged for 36 years exclusively in sherry casks before being bottled in 1987. Twin Wood, a refined 16-year old whiskey only recently bottled, spent the final nine months maturing in casks specially infused for Knappogue Castle with Oloroso Sherry. This sherry-cask finishing has added complexity and notes of nutty, sherry maltiness to Knappogue Castle's characteristic, smooth, mellow taste. "We wanted to introduce Twin Wood in 2011 because it is the 60th anniversary of Knappogue Castle 1951," said Mr. Andrews. "The link between the two products is the sherry finish. I consider this new offering homage to this brand's unique history and heritage of innovation." 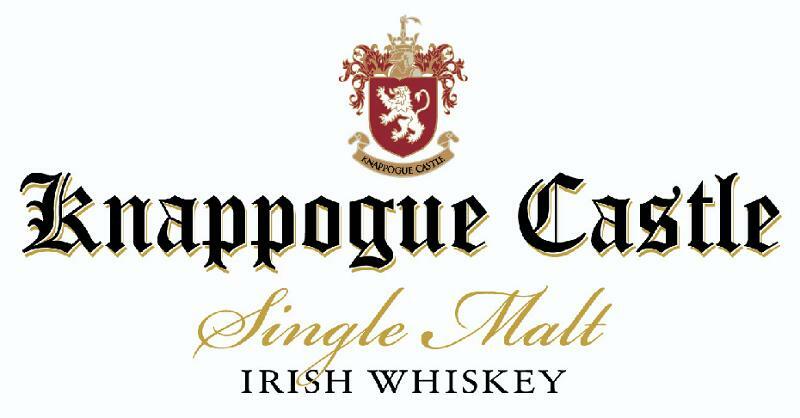 Always innovating, the Andrews family has built Knappogue Castle, which is pronounced nah-POGUE', like brogue, into a global brand, bottling Irish single malts when others were only bottling blends, and offering a range of vintages including 1990, 1991, 1992, 1993, 1994 and 1995. In early 2010 Andrews offered a very limited quantity of Knappogue Castle 1994 Master Distiller's Private Selection, a product with even more age, greater complexity, and more finesse than previous vintages.